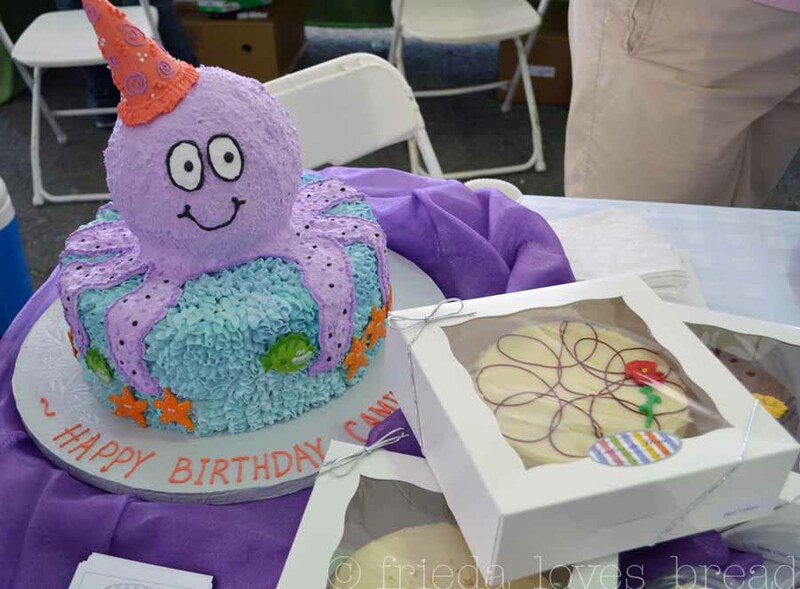 Frieda Loves Bread: Taste of Utah's Own at the Fair! 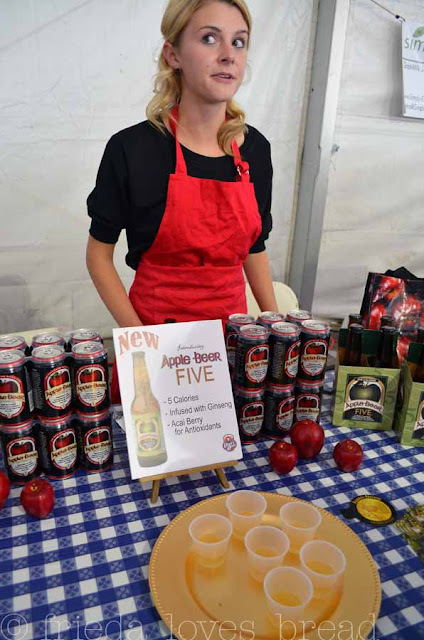 3 Taste of Utah's Own at the Fair! Because I feel like a kid again. 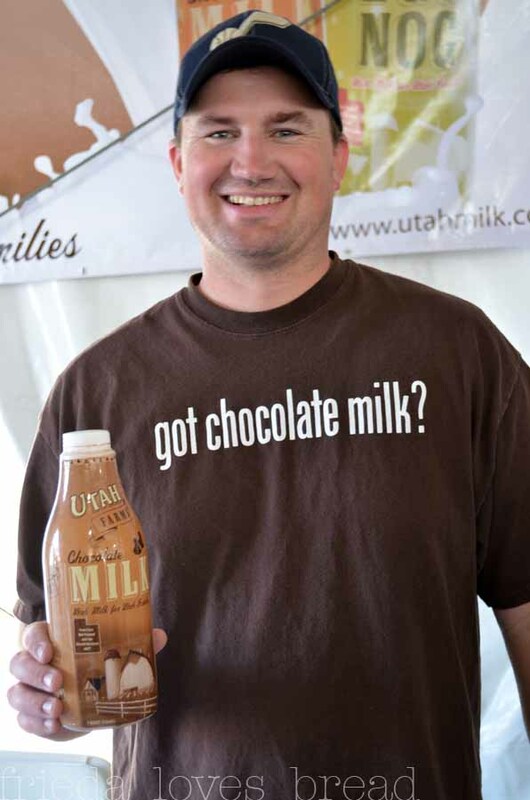 That's where I was yesterday, sampling goodies at the Tate of Utah tent, presented by Utah's Own. It is a program that supports quality locally made and grown products! I'm a firm believer in supporting the best flavor, texture, and caliber of foods ~ and there's no place to get it like in your own "back yard" with local products. 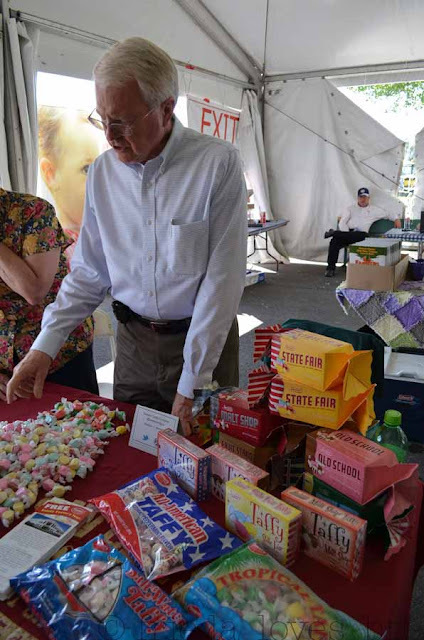 Yes, you too, can experience time travel when you eat food, especially at the fair. Of course. It's caffeine-free AND alcohol-free. Go ahead and take a large sip! You guessed it! Fat Boy has mini sandwhiches! Yippee! 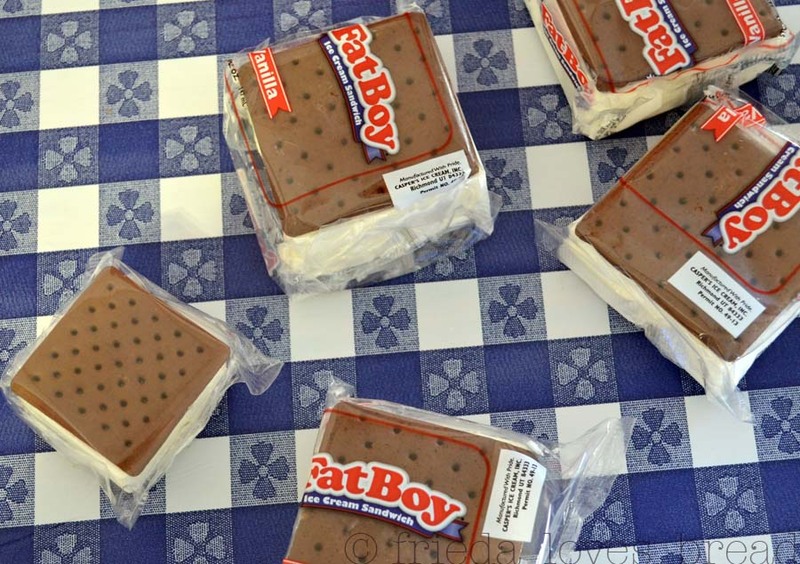 Fat Boy introduces a mini version of the original! There IS a candy store! Sweet's! Did you know you can tour the Sweet's factory for FREE? And eat samples right off the line? Nope, you don't need a golden ticket to get in; just call and make an appointment! My birthday is coming up ... Mom, can I have this cake? Pleeeeeeeeeeease??? If you are a caramel lover, you HAVE to try Mrs. Calls soft, fresh, melt in your mouth caramels. 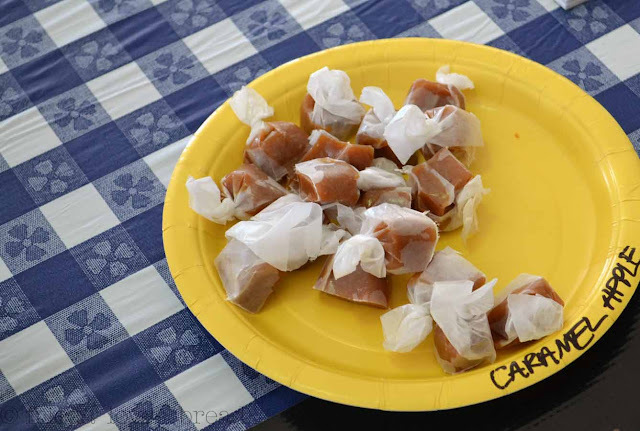 These are 100% homemade, natural caramels cut with a machine that is 100 years old and wrapped in wax paper ~ how's that for nostalgia? Crap...they've got Chocolate Caramel Pretzels! 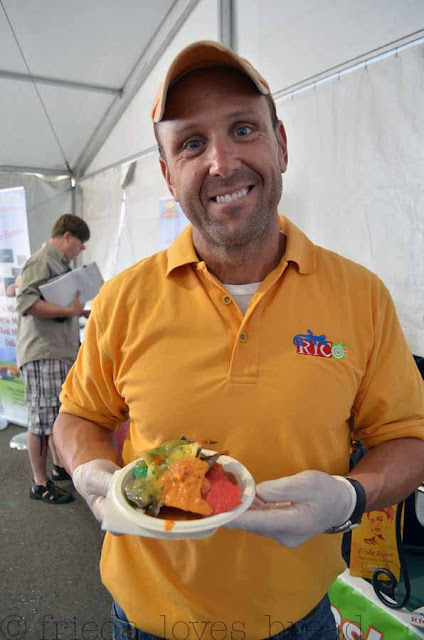 Utah locals don't just have a sweet tooth, they make some pretty darn good food! Are you familiar with Bear Creek Soups? Look out, this is WAY better! I loved their creamy, not too thick, potato soup. 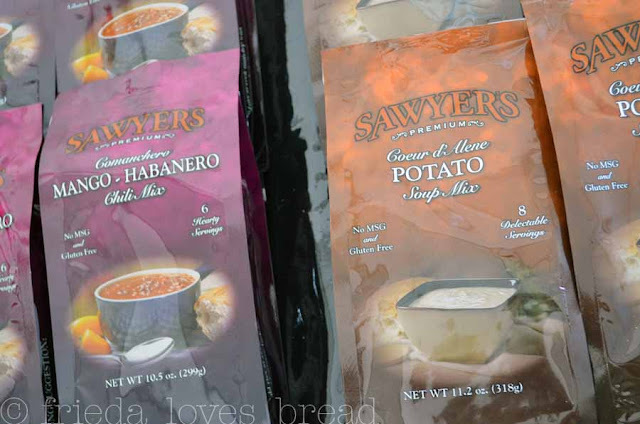 They not only do soup mixes, they have chili, dip and drink mixes. Great for your food storage, huh? Condies Foods makes Don Julio tortillas, and chips, but I never knew that they made the best salsa. Ever. Not spicy at all and very, very fresh. 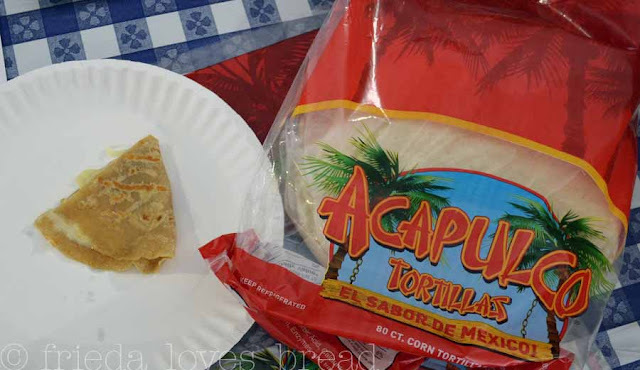 Alcapulco Tortilla factory is located in Midvale. Who knew? This is a very good authentic tortilla. I could eat a whole stack! 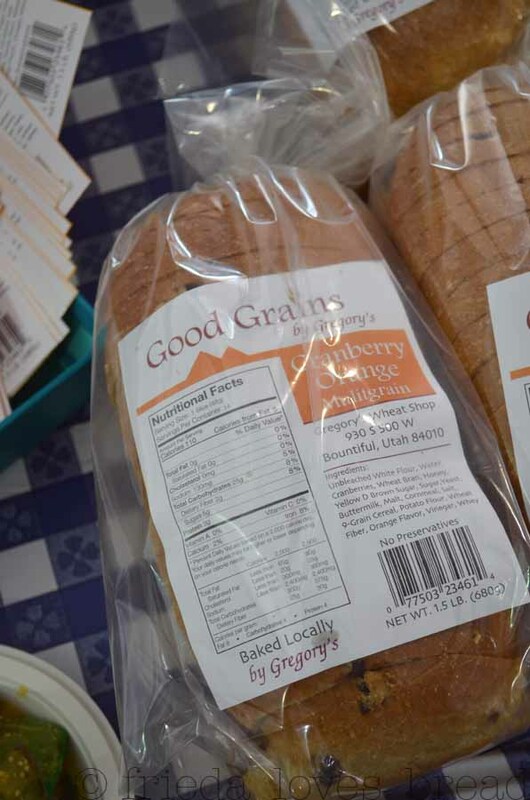 This Good Grains Cranberry Orange bread from Gregory's Wheat Shop in Bountiful is so, so, good! It would be fantastic as a turkey sandwich! 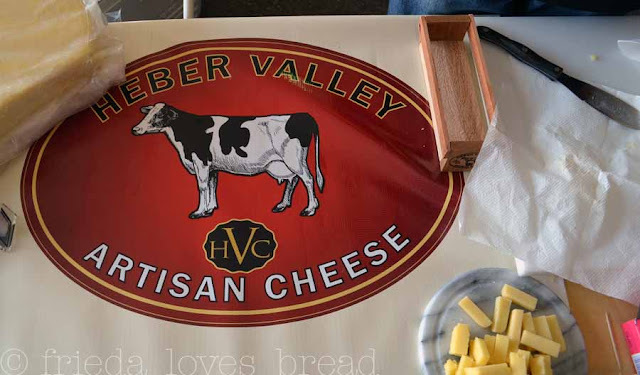 Heber Valley Cheese has awesome aged white cheddar! 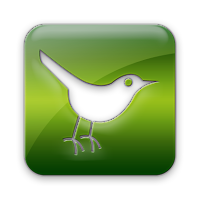 Have you heard of Rico Market? I've seen their fresh tamales and burritos in the grocery stores, but have never tried them. They hand-make more than 125 delicious creations daily, including the food at Frida Bistro! When he found out my name was Frieda, he happily gave me some coupons to try Frida Bistro in Salt Lake. Yippee! It looks like a grown-up date night with the hubs! Rico made me a plate of chips with a variety of glorious salsas! After our date, I'll bring some of my all-time favorite chocolates from Utah Truffles. I always grab my favorite: Mint. 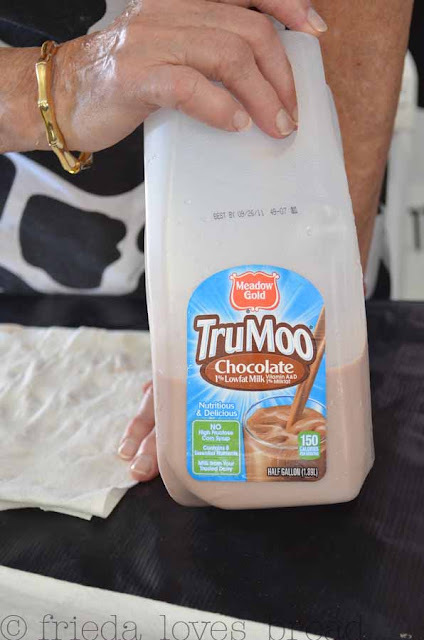 This time, I discovered Almond, Toffee, Dark Chocolate, and Dark Chocolate Mint ... all with the smooth, creamy, melt in your mouth taste that is sure to satisfy any chocolate craving! 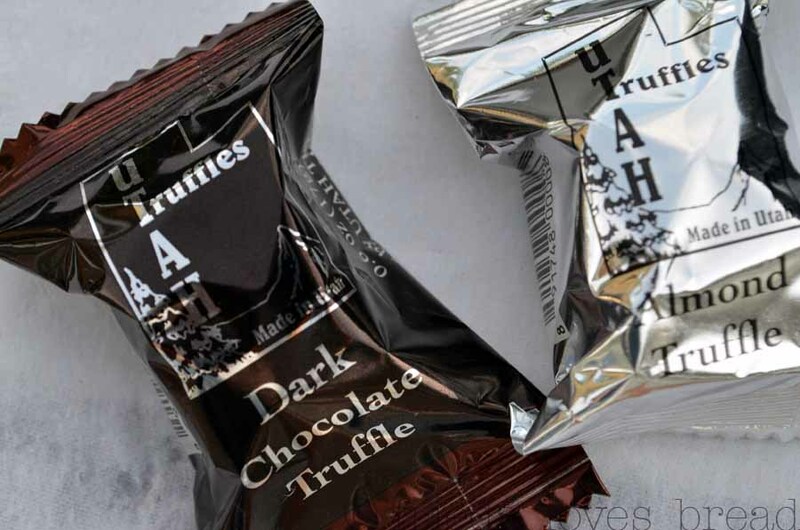 Love, love, LOVE Utah Truffles! I wanna be a kid again. Special thanks go to Utah's Own, Tamra Watson, and all the great local merchants who came to showcase and share their creations! You can find many of these products at Reams, Harmons, and Pirate O's grocery stores. Come support YOUR local businesses! 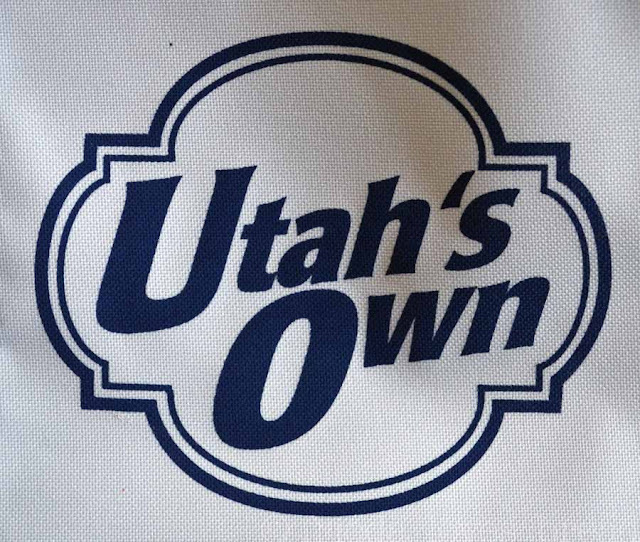 Premium Ice Cream Co ~ (Bountiful) Creamies come from here. LOVE THEM! Utah Pork ~ (Providence) I had the most tender pork! You can cook pork safely to 145°F. Utah Natural Meat ~ (W. Jordan) grass fed beef never tasted soooooo good! Nature Baked ~ (Pleasant Grove) you can find all textures and flavors of granola here. Miller Honey Co. ~ (SLC) Oh my. Thick, rich, honest to goodness honey! The Muffin Men ~ (Am. Fork) Want a flavorful, yet healthy muffin? Look no further! 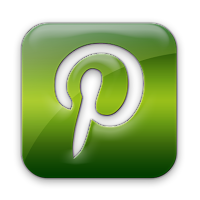 Love Muffins ~ (Taylorsville) Gluten-free does NOT mean taste free. These are good! 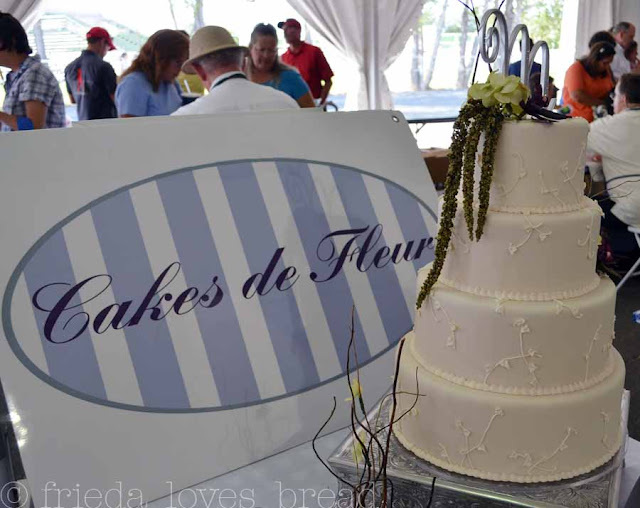 New Grains ~ (Provo) Another gluten free bakery that knows its stuff! Augason Farms ~ (SLC) they have an awesome assortment of dry & GF foods! Snap Daddy ~ thick, tangy, sweet BBQ sauce with no MSG or other preservatives. 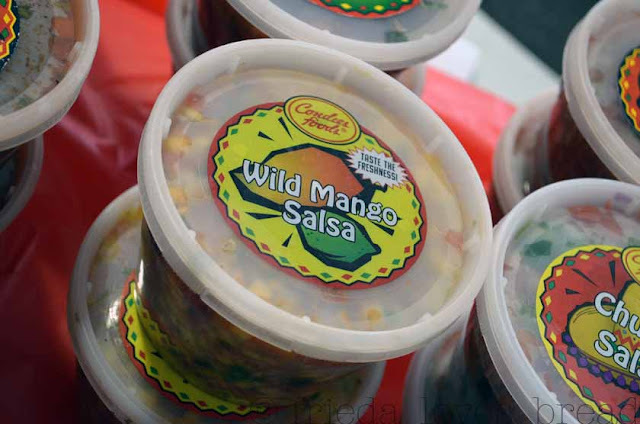 Pepper Lane ~ (Wanship) Jalapeno Jelly and many other flavors are sold around the world. Butcher's Bunches ~ (Logan) Award winning jams; they source 98% of inventory in UT. 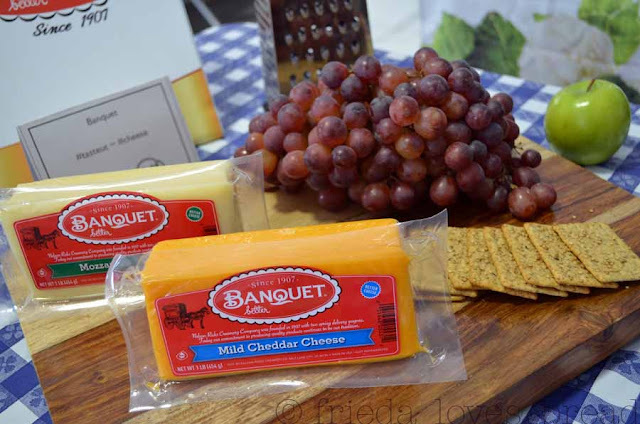 Gossner Foods ~ (Logan) Cheese and shelf stable milk that is great for school lunches! I want one of those 100-year-old machines to cut caramels. That's the worst part of making them! Everything looks so delicious. Wish we'd had more time at the Fair to get to this tent!! Our state fair is coming up. Always so much to do, see, and eat. Yours looks like it was. Lot of fun.